Great visualization, color spectrum and fonts will entice the customer to choose the right travel agent - you, of course! Add your photos, text and logo and get the viewer packing their suitcase. After the final episode with the logo you can select a list of current destinations. 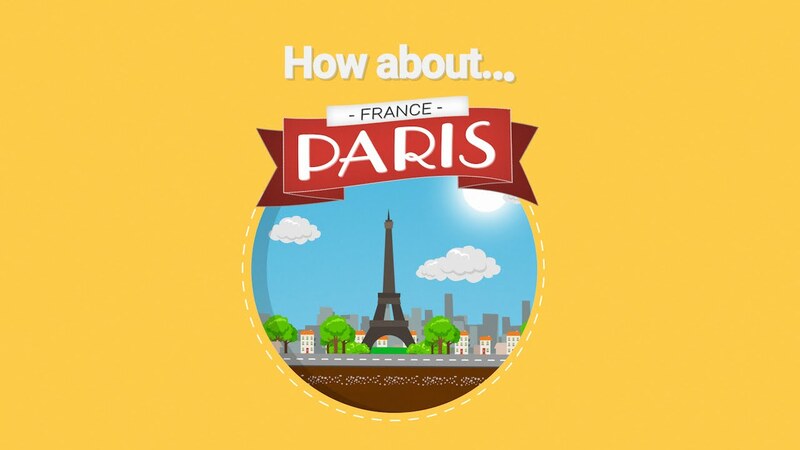 Show a video to introduce a city your customers might want to visit.